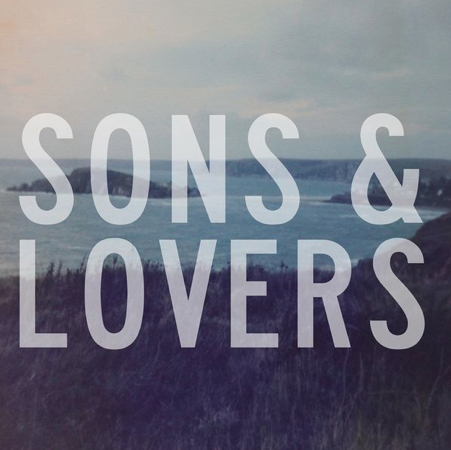 With frontman Tom Lillywhite's gentle croon setting the scene upon an unassuming guitar lead London's Sons & Lovers' latest track Lover unravels in the most aspirant of ways. As thunderous percussion penetrates through the rising guitars you're quickly thrown in to a convulsion of churning basslines and driving vocals that ultimately leaving you crying for more. "Lover was one of the first songs we wrote together" explains vocalist Lillywhite. "It focuses on the problems self-identity, self-awareness and where you think you belong. Those worries we've all had where we often find it a very hard thing for people to talk about"
You can pick up the new single through Killing Moon on March 24th, Pre-Orders are available from iTunes here or in physical form here. Check out the b-side below.